Wait...what? WHAT? 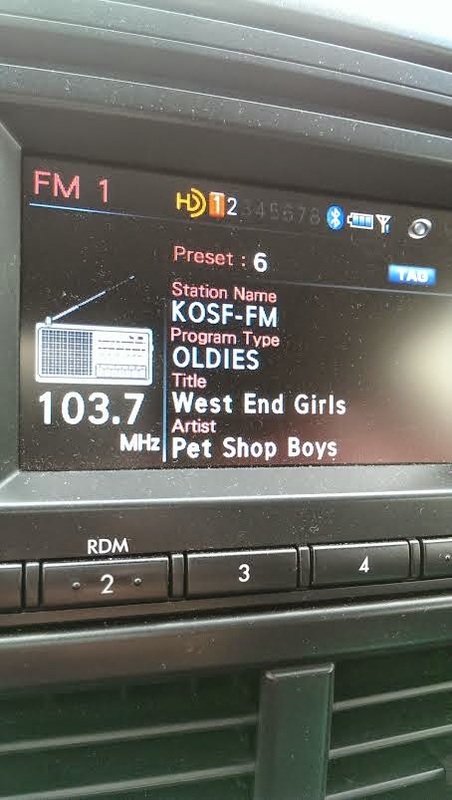 I comepletely understand "classic" but "oldies"?! Really? REALLY? ?